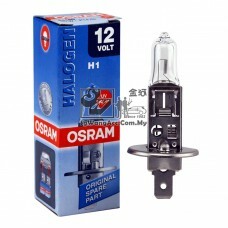 Replacing original Turn Signal Bulb. 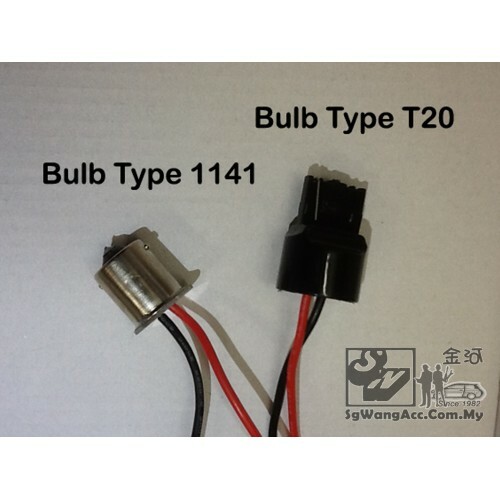 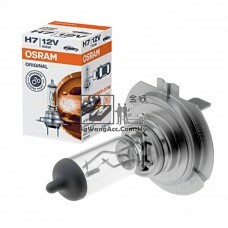 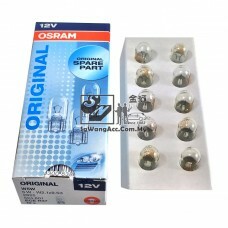 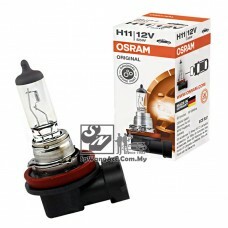 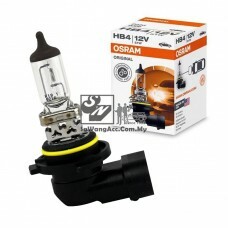 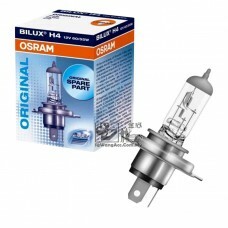 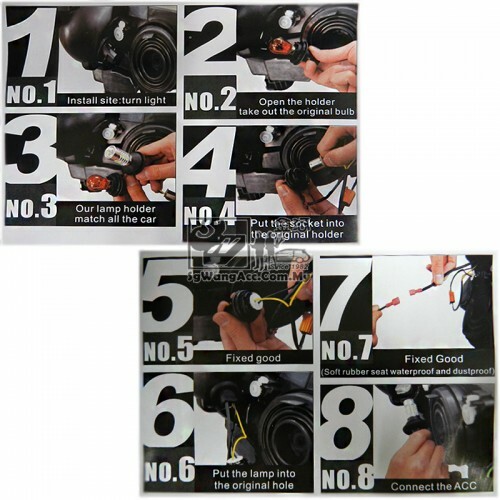 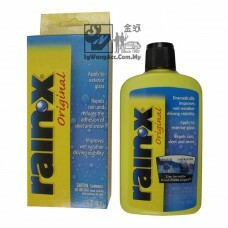 Designed to fit original factory bulb sockets for easy installation. 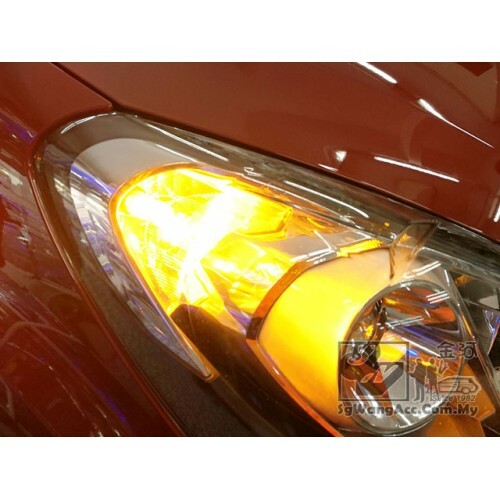 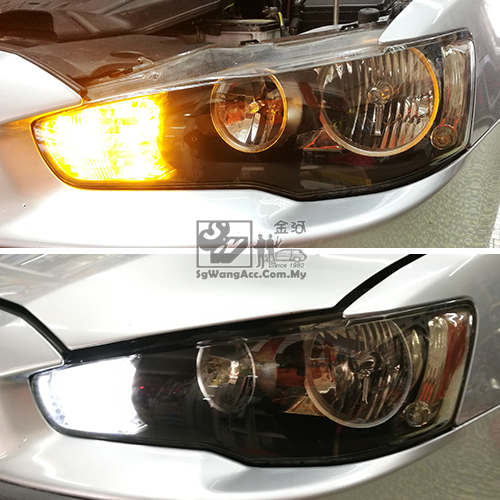 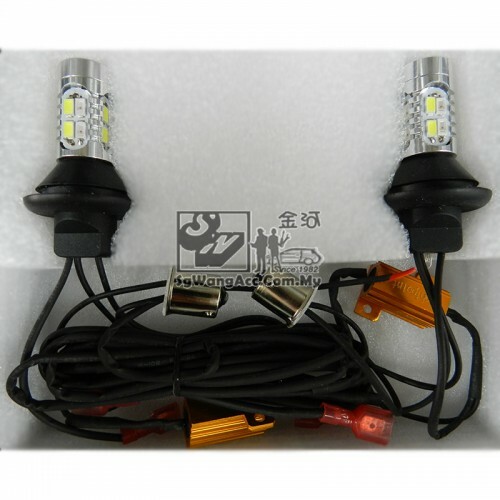 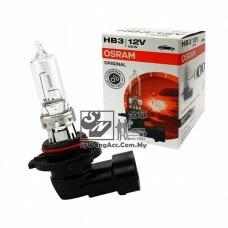 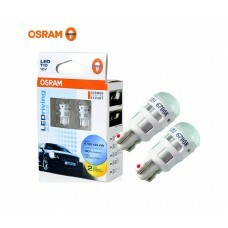 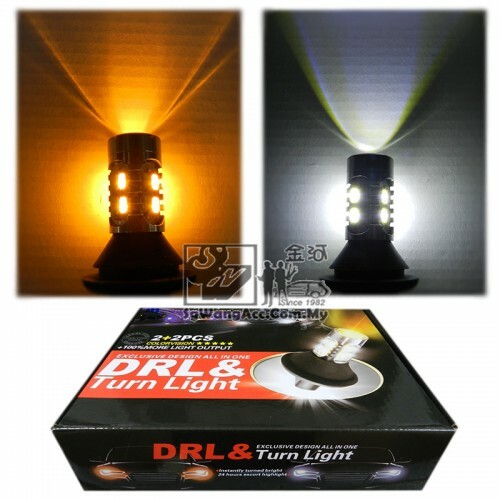 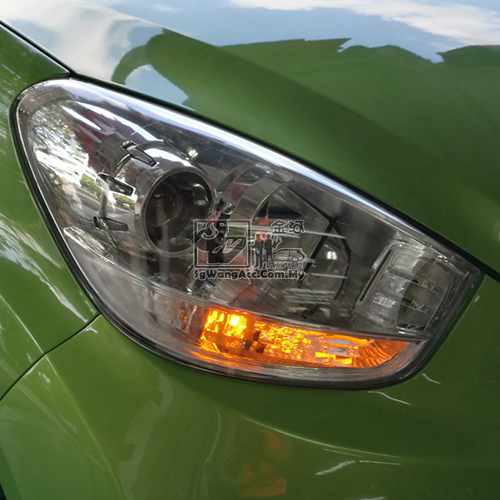 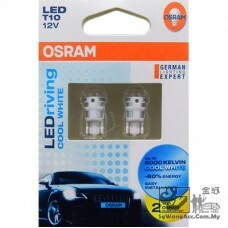 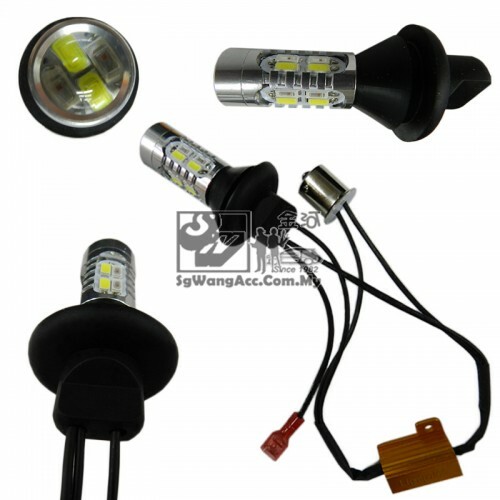 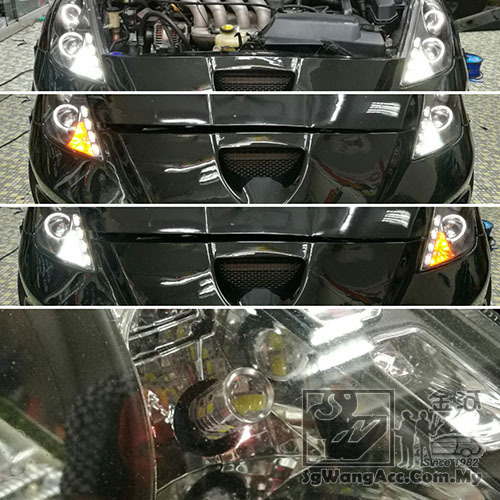 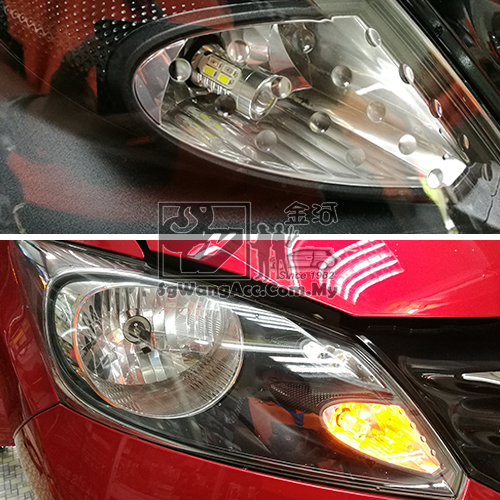 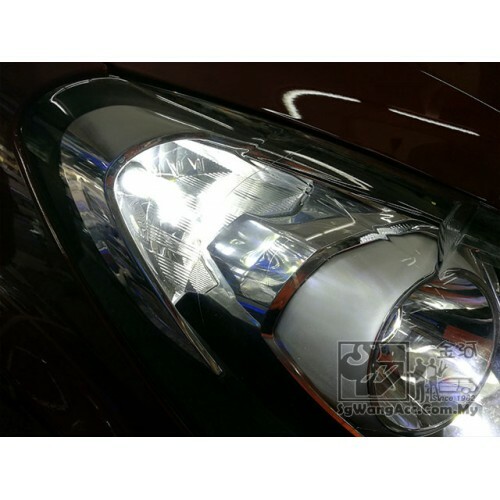 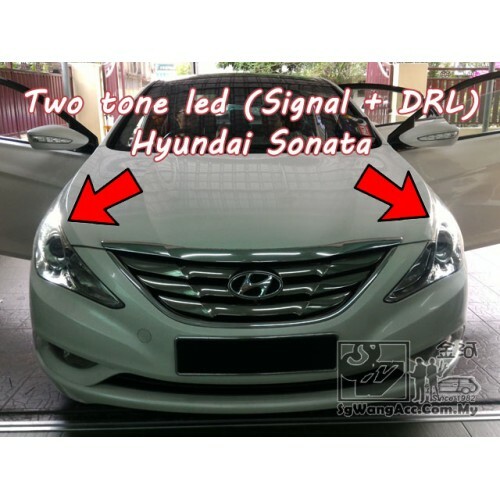 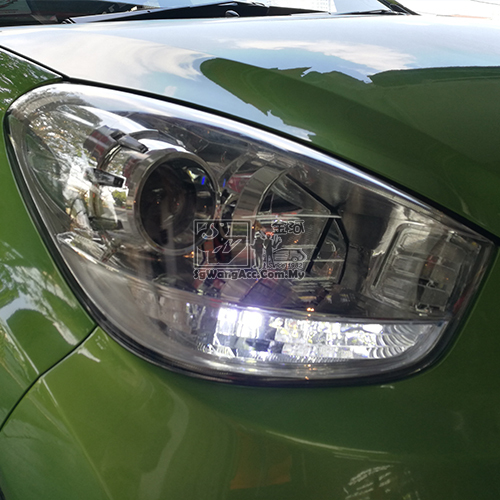 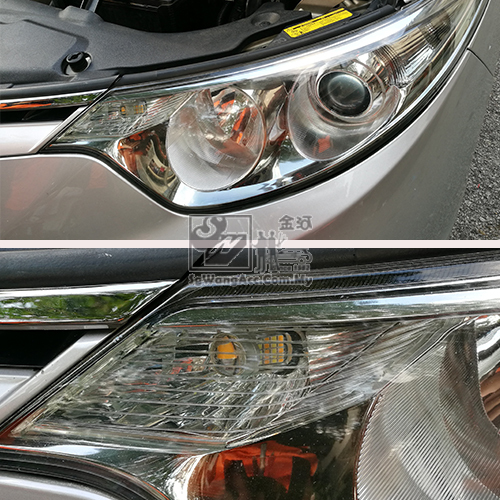 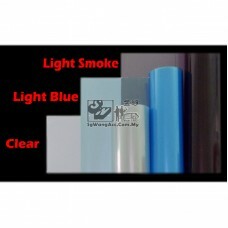 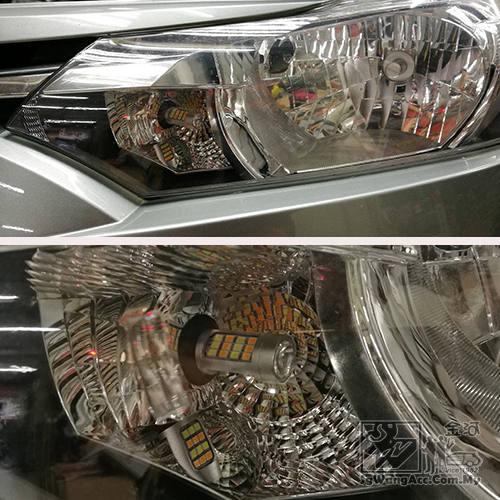 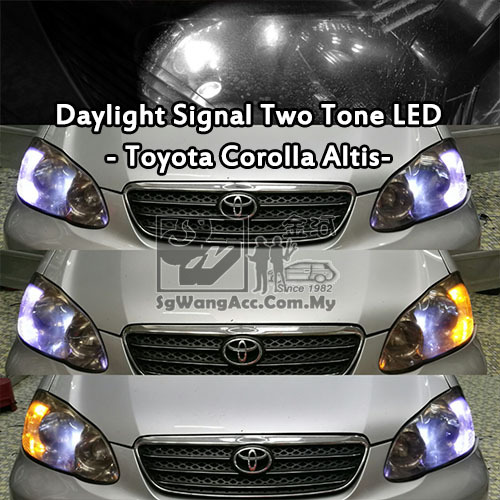 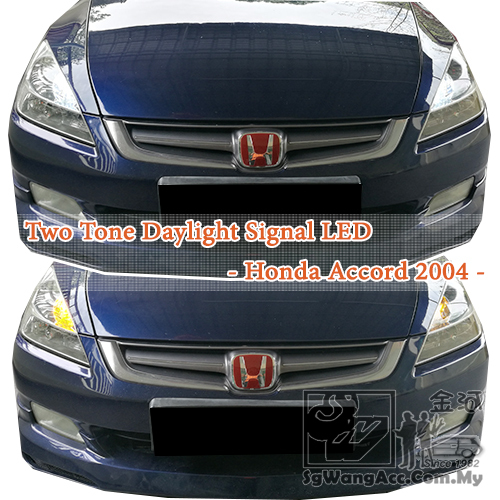 When normal driving, it works as white color Daytime Running Light. 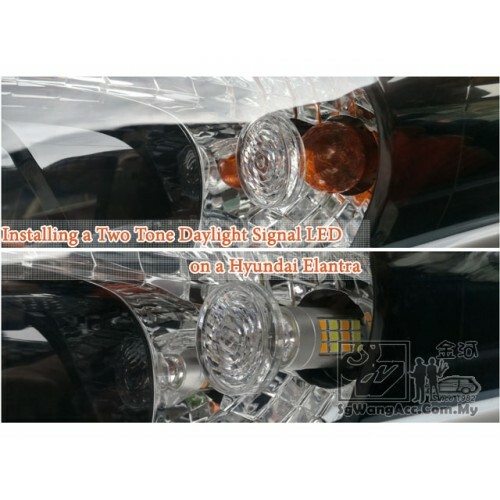 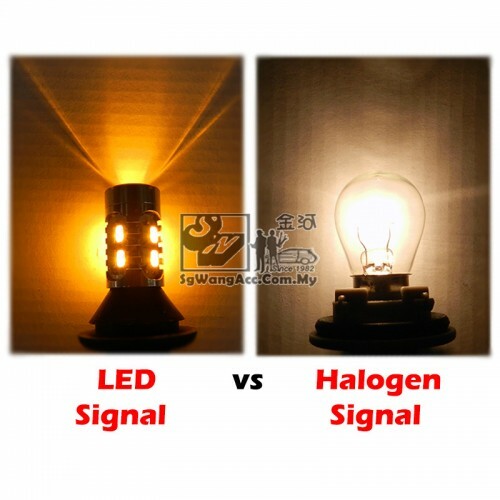 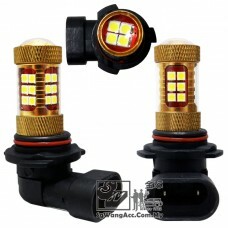 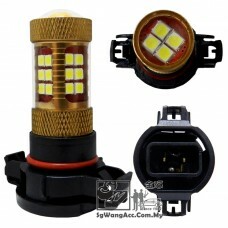 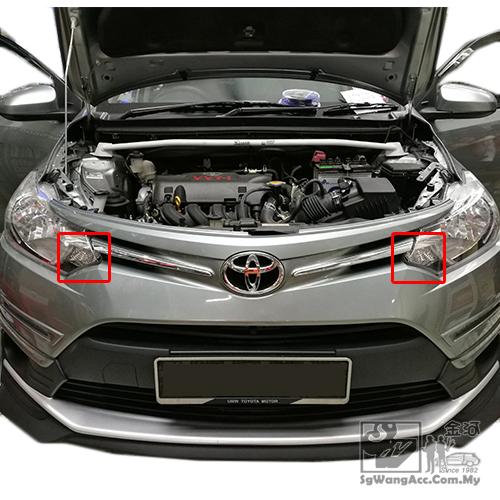 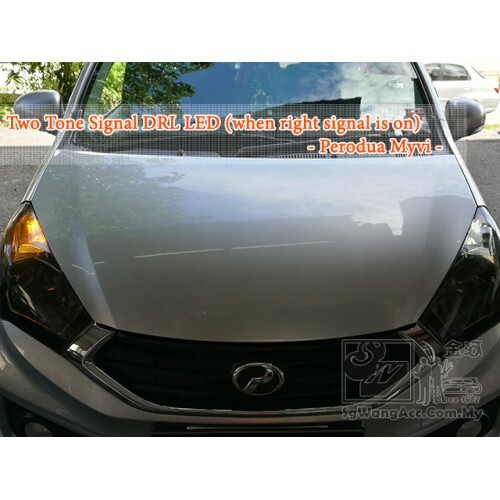 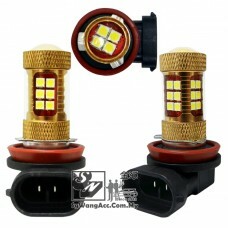 When switching turn signal (left / right), white color LED will off and yellow color LED will flash.